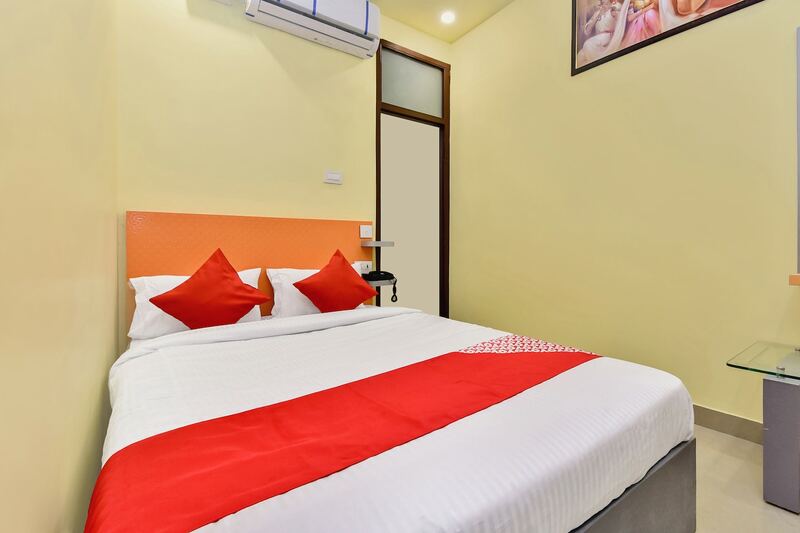 comfortable hotel situated near the Railway Station. Situated in the citys Bani Park area, this hotel is located close to the Jaipur railway station offering great ease of access. Guests at the Hotel Suraj Villa can enjoy the free Wi-Fi service provided. Each room in the hotel features an AC unit along with high-end furnishing. Moreover, the queen-size bed is comfortable and guests can catch-up on their favourite shows via the TV unit in every room. Some of the famous landmarks around the hotel are the INOX City Plaza Mall, Raj Mandir Cinema, Albert Hall Museum, and others. You can also relish some mouth-watering cuisine in the restaurants nearby which include Daal Baati Churma, Sharma Bhojnalaya, Ganpati Restaurant, and others.